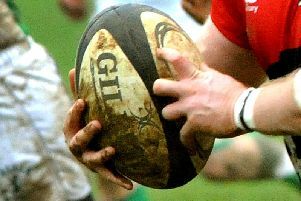 Milton Keynes remain without a win this season after being hammered by neighbours Buckingham 49-3 on Saturday. After winning promotion last season, MK are yet to find their feet in Southern Counties North, but find themselves rock bottom of the table after two games. Ironically, City made a solid start to the game and took a 3-0 lead early on, but it would be their only score of the afternoon. Buckingham then ran riot though, running in 49 unanswered points to rout the visitors, who were reduced to 14 late in the day for foul play. MK are next in action against Gosford All Blacks on October 1.